Following up on the success of their partnership developing the Nexus 7, Google and ASUS have unveiled their latest brain child, the ASUS Chromebox. The low power desktop runs Chrome OS, and comes in a variety of flavors, from the base Celeron model at $179, to a Core i7 powerhouse with an undisclosed price. 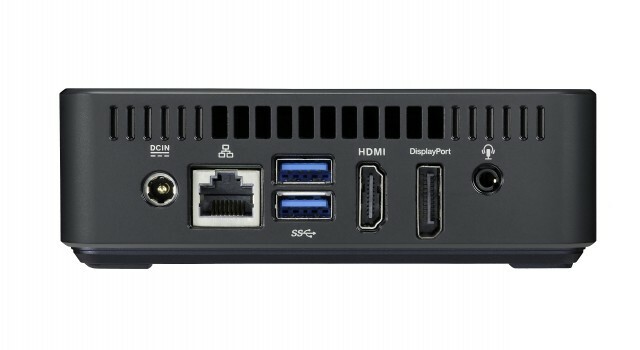 The small form factor of these machines coupled with the option for fairly powerful hardware makes these boxes a dream tool for potential HTPC systems and Media Centers. AnandTech posted a great chart comparing the new Chromebox with Intel's recently announced NUC systems. 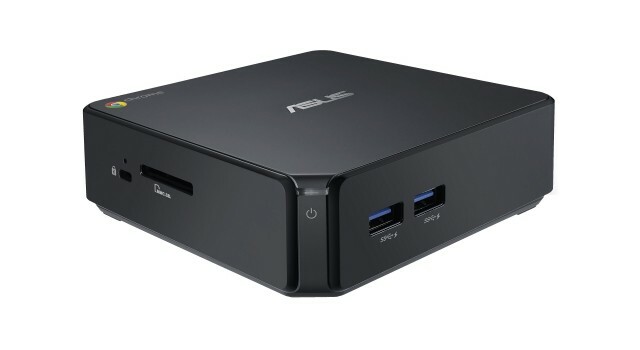 We have contacted ASUS to see about getting a couple of these new systems for testing in Media Center builds, and are waiting to hear back. In the meantime, take a look at the pics and chart below.